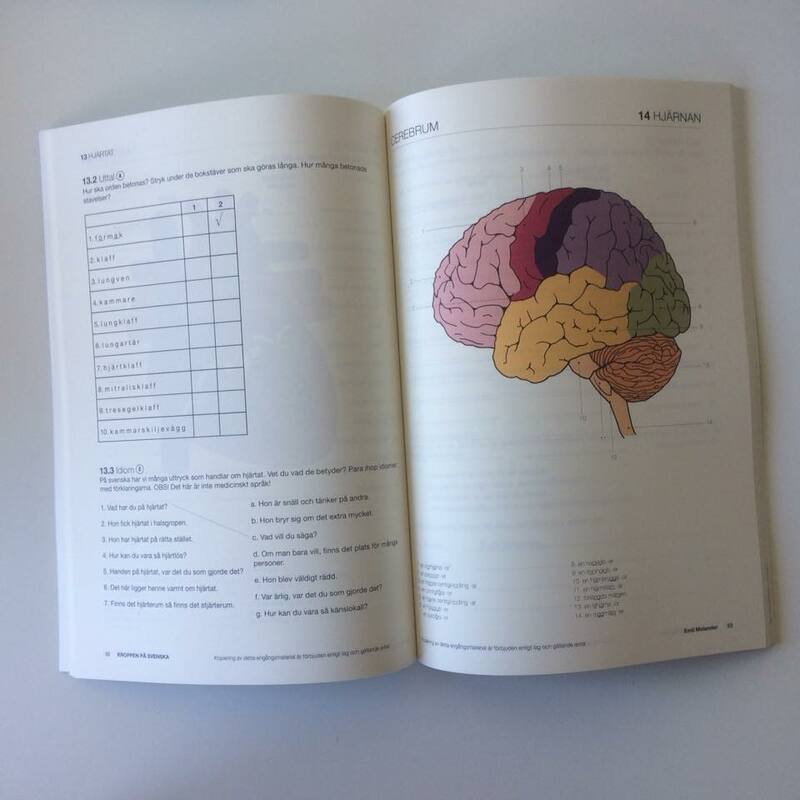 This illustrated reference and exercise book is a must for all healthcare professionals, such as medical doctors, nurses, midwives and physiotherapists, relocating to Sweden. 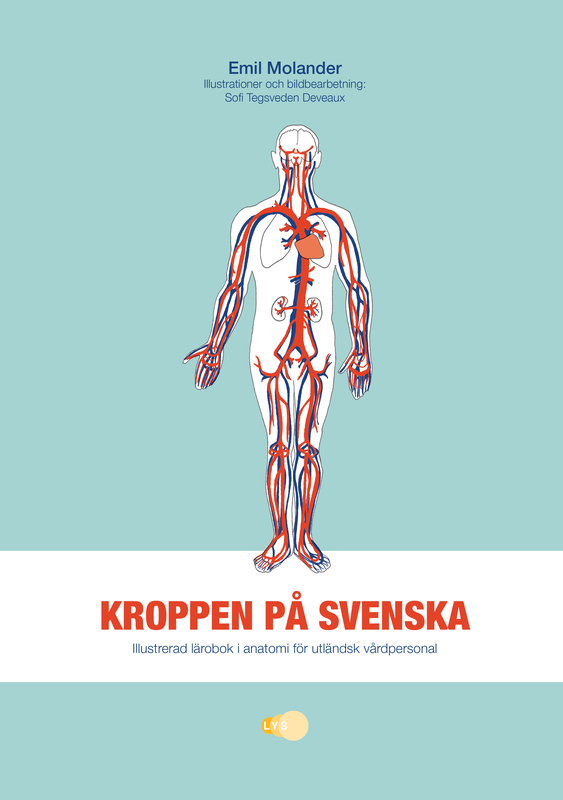 It gives a comprehensive and detailed introduction to body parts in Swedish, as well as information on how they should be pronounced and declinated. 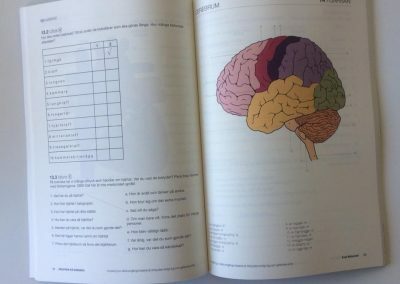 The book is in Swedish, but thanks to an introduction in English and a simple use format, it is suitable for beginner’s to advanced levels. Practise their pronunciation with focus on vowel and consonant sounds as well as prosody (stress) with the help of audio files. Learn and revise the indefinite and definite forms in the plural and singular. Emil Molander is a trained and registered teacher of Swedish as a second language, with many years of experience working with foreign doctors. 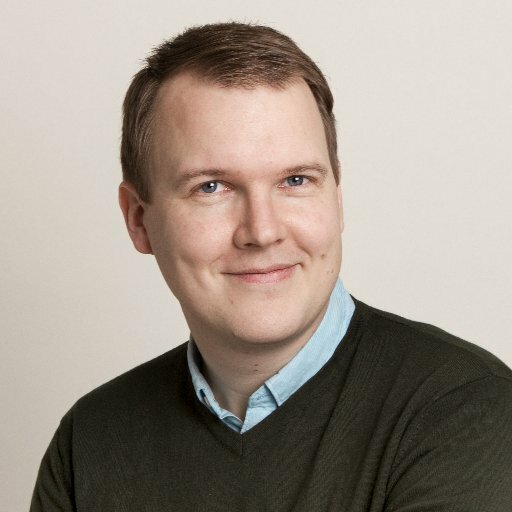 He teaches Medical Swedish through yrkessvenska.se and klarapys.com, and he is the founder of PYS medicin C1, an exam of medical Swedish for foreign doctors, nurses and dentists who want to validate their Swedish skills and apply for a Swedish medical license. What made you write the book Kroppen på svenska? 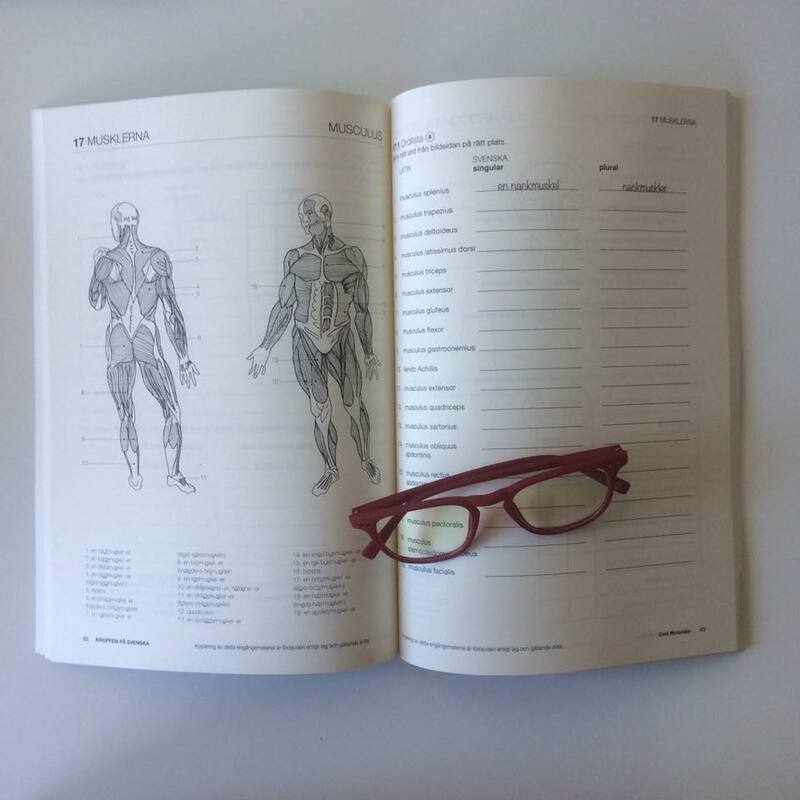 Health care professionals in Sweden obviously need to know the Swedish words for organs and body parts, so I always practice that with my own students of medical Swedish. 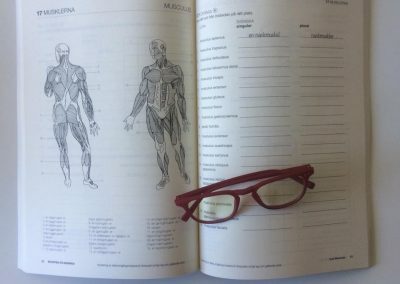 But I have noticed that many doctors who already speak Swedish quite well sometimes lack words for the body parts, perhaps thinking that Latin is enough. It’s not, and this is not good for the well-being of the patients.